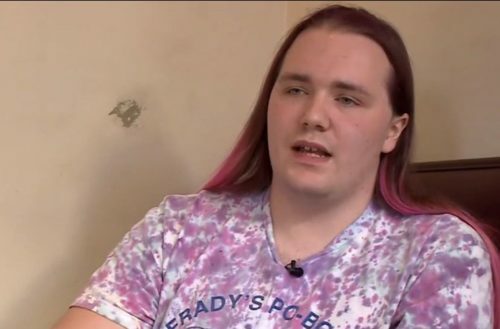 Ja Du of Tampa, Florida is a white person who identifies as transexual and a transracial Filipino — that is, a person whose racial identity or expression differs from their birth race. Du loves Filipino cuisine, cultural events and even drives a Tuk Tuk, a small three-wheeled “auto rickshaw” commonly driven in the Philippines and other parts of Asia and Central America. 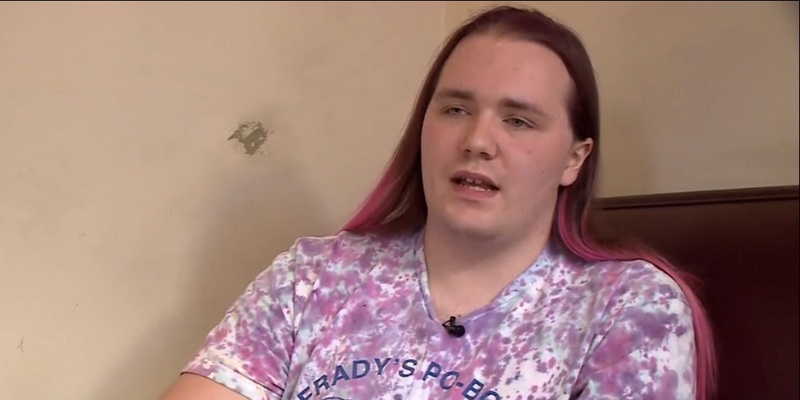 While Du identifies as a transracial Filipino, Du hasn’t told their family and is worried they’ll laugh at the idea of a person changing their ethnicity. So, to explore the idea of trans-raciality, Du created a Trans-Racial Facebook group (which now has around 74 members). 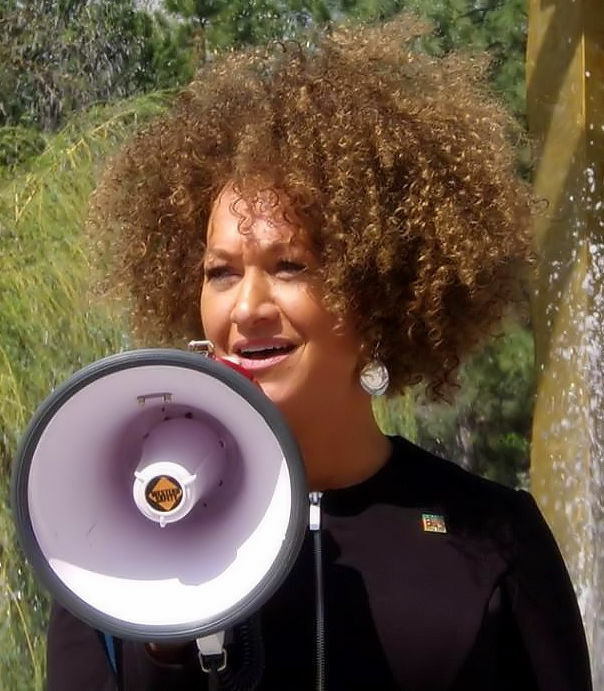 The term transracial came into prominence in June 2015 after it was revealed that a Spokane, Washington woman named Rachel Dolezal, a black-identified African studies instructor and president of the Spokane chapter National Association for the Advancement of Colored People (NAACP), had lied about her African-American parentage. Dolezal admitted that she was born white but identified as black and said that racial identity should be considered fluid like gender identity. She received criticism for committing fraud and cultural appropriation by laying claiming a different culture without having to endure any of its hardships. But Dolezal and her defenders say that racial identity is a social construct not based on biology or ancestry. Du agrees. “I think if you’re unhappy with who you are and you change yourself for the better and that makes you happy, you know, go for it,” Du said.